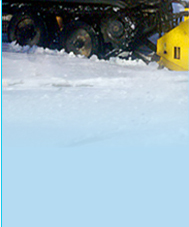 Allied Snow Removal Plowing, Removal, Sanding Service etc. Welcome to Allied Snow Removal Corp.
Payloaders/ Dump Trucks, Loader & Pushback Service, Industrial, Fully Insured-Free Estimates, Emergency and Commercial Services. Welcome to Allied Snow Corp., your snow removal headquarters located in Connecticut. 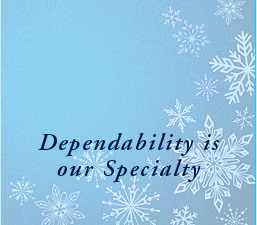 We believe in one thing, SERVICE from start to finish, we will earn the five star services. If you wish to send us a message or would like to let us know about how we can serve you better, please click the link below and send us your comments.